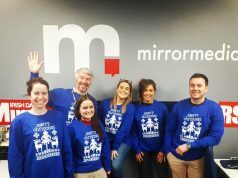 The Sunday Business Post has been sold to Kilcullen Kapital Partners for an undisclosed sum, drawing a close on a protracted sales process which began over a year ago by when its owner, Key Capital, put it on the market. 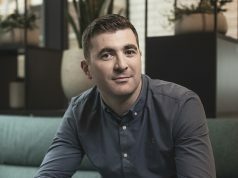 Kilcullen Capital Partners is the investment vehicle for entrepreneur Enda O’Coineen, a former journalist and publisher who later went on to invest in a number of successful businesses in eastern Europe. 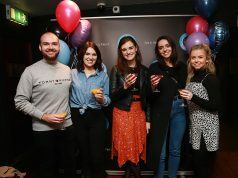 The Chairman of Sunrise, Conor Killeen, said that the company and Board is delighted to pass on a strengthened, broad based media brand to a determined buyer with ambition to further develop the business. 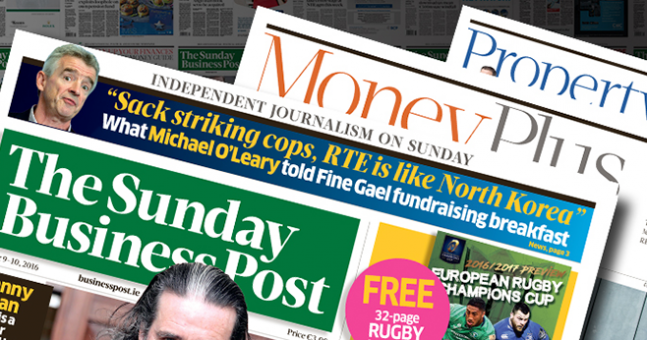 “The Sunday Business Post is an important part of society in Ireland and will continue to be valued for its excellence and independence, under the leadership of Enda O’Coineen and Kilcullen Kapital Partners. The new owners demonstrate a sound understanding of the sector and the opportunity for the brand. We are genuinely delighted that they won a thorough, competitive process,” says Conor Kileen of Key Capital. A successful businessman and former Irish Times journalist, author and magazine publisher, O’Coineen has been active in a range of investments in the technology, energy, and finance sectors. Most recently he completed a solo circumnavigation of the World in the Vendée Globe sailing race on his 60-foot yacht Kilcullen Voyager.